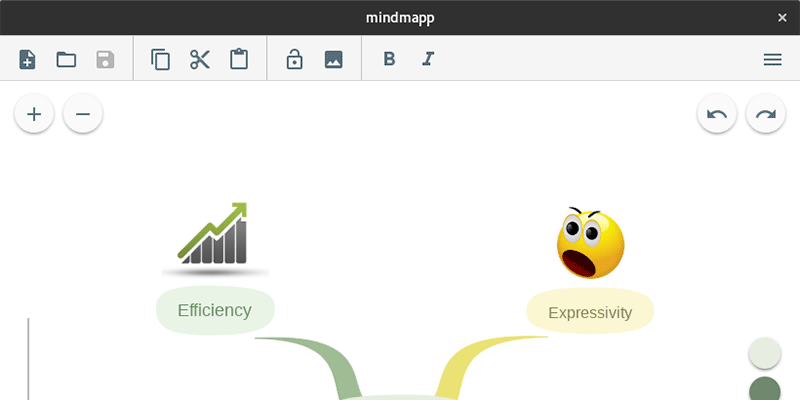 MindupPro is a fast and efficient mind mapping app, supporting full keyboard driven by Vim-style shortcuts. 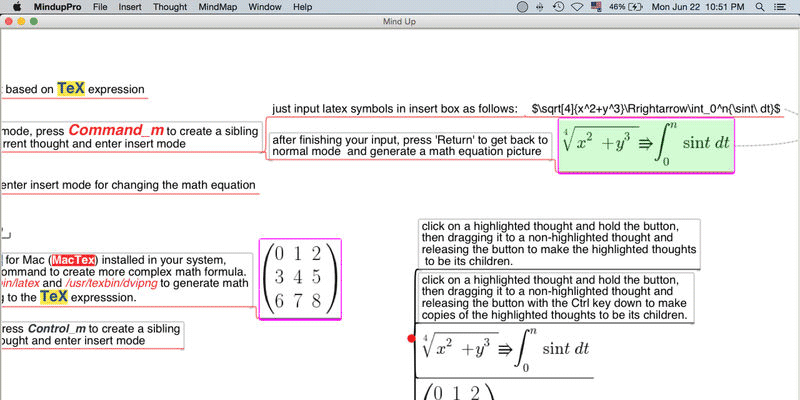 It’s suitable for meeting or classroom writing in shorthand. 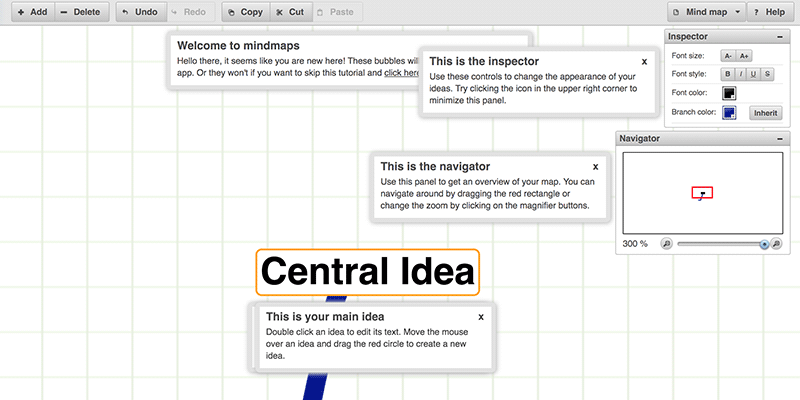 It can also present your contents just like keynote or powerpoint but in mind map style.